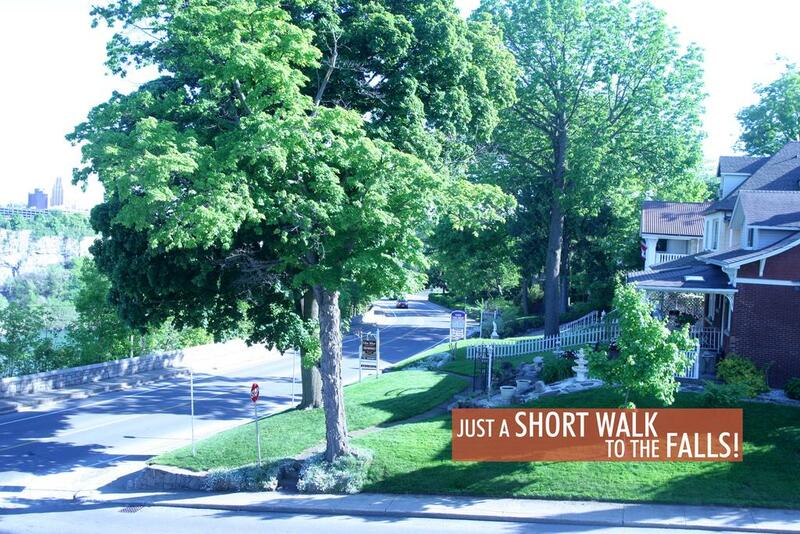 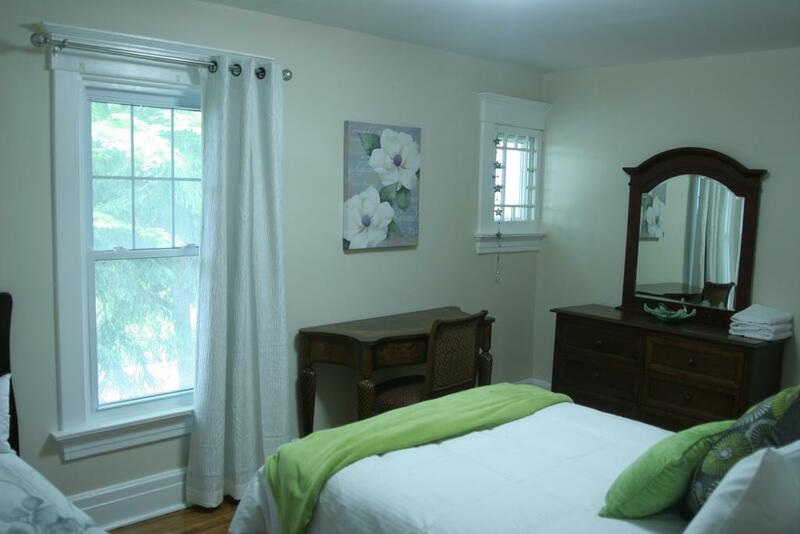 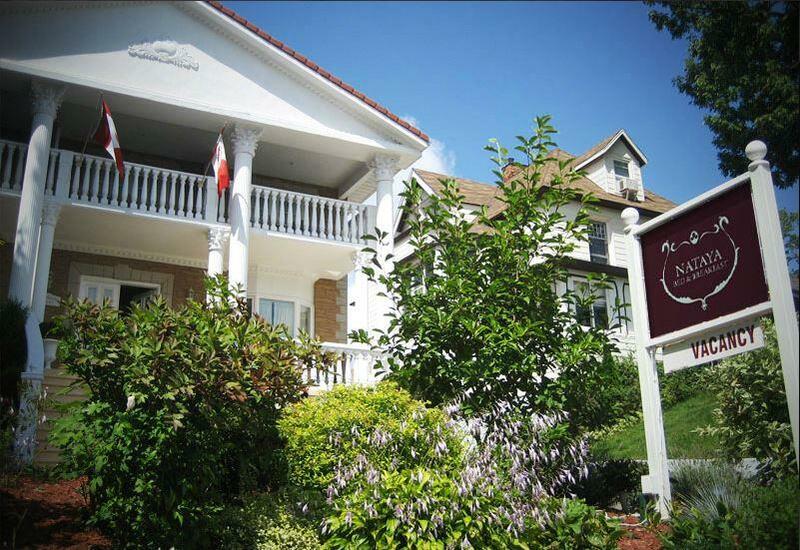 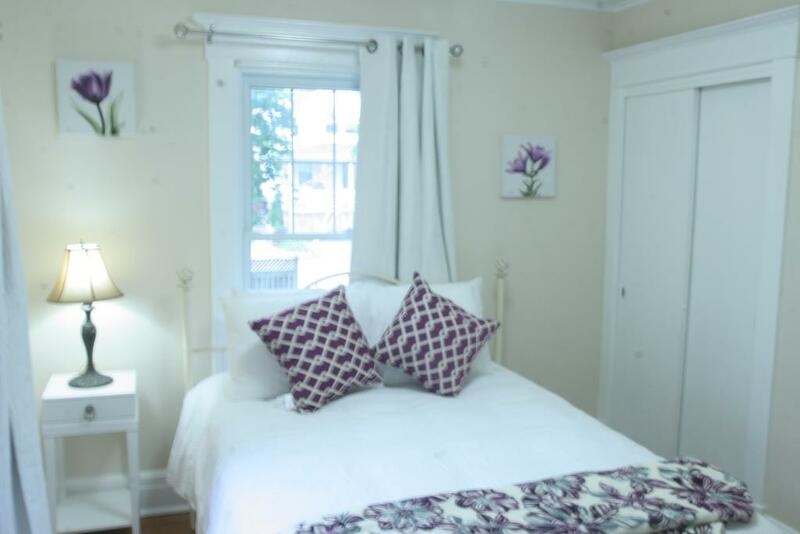 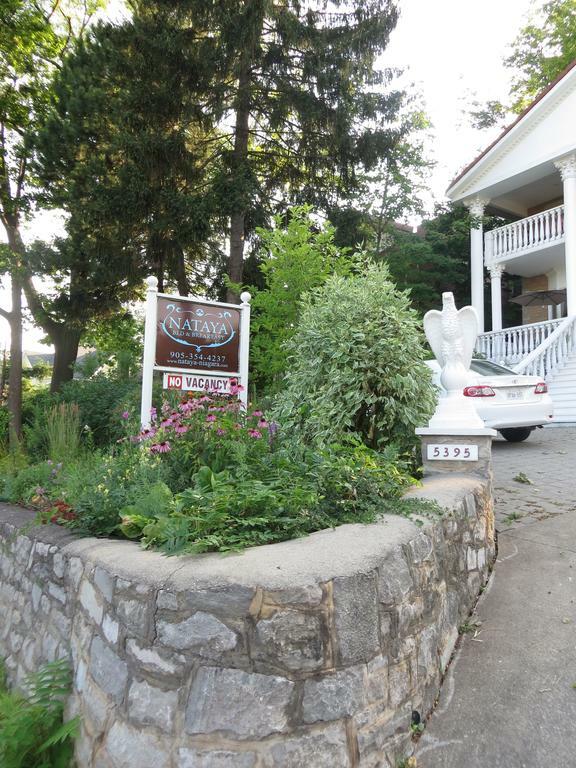 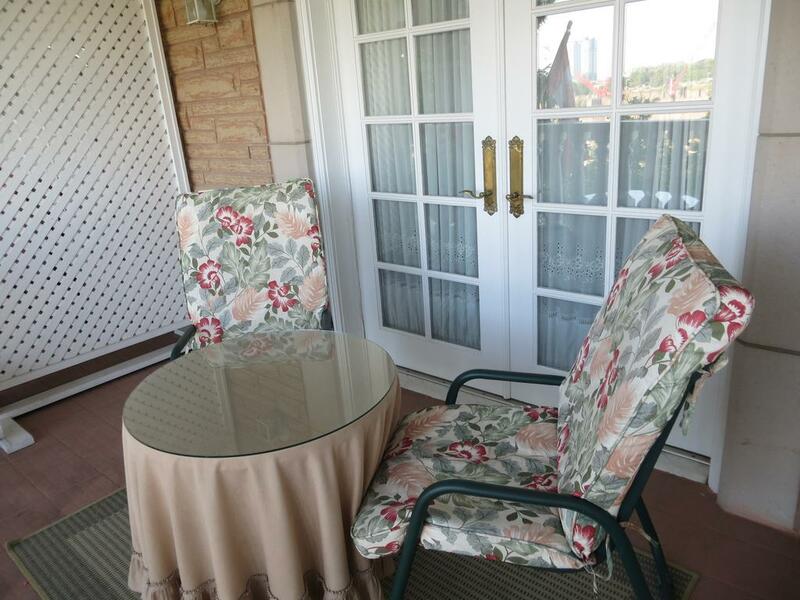 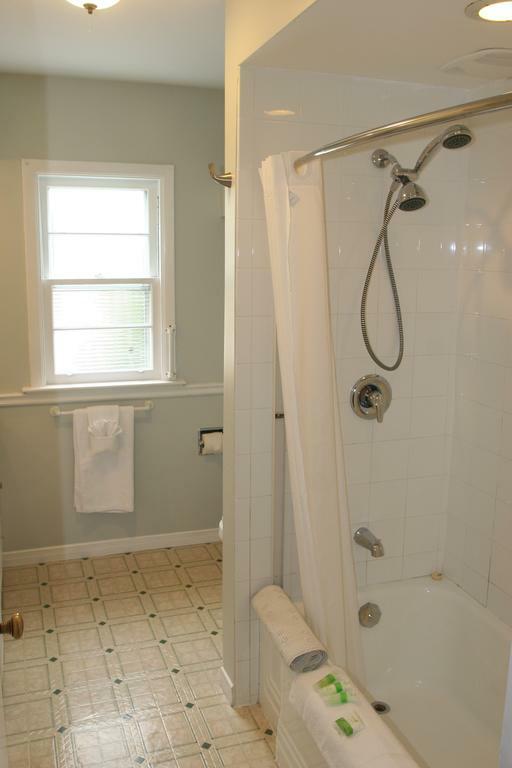 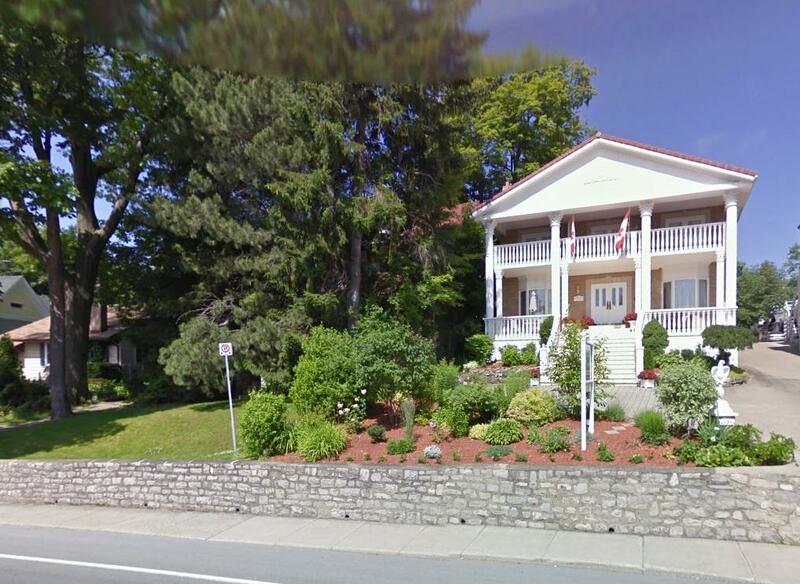 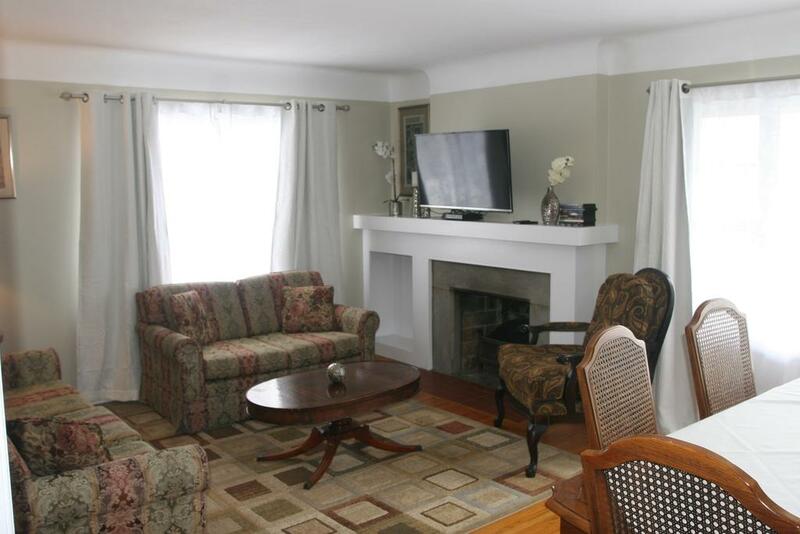 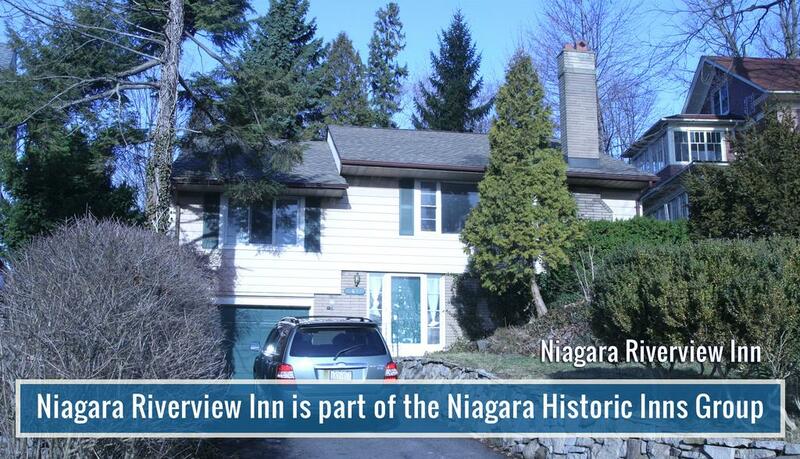 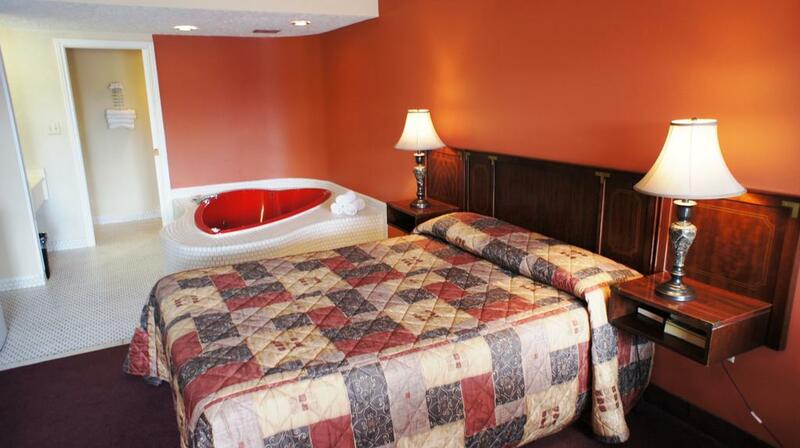 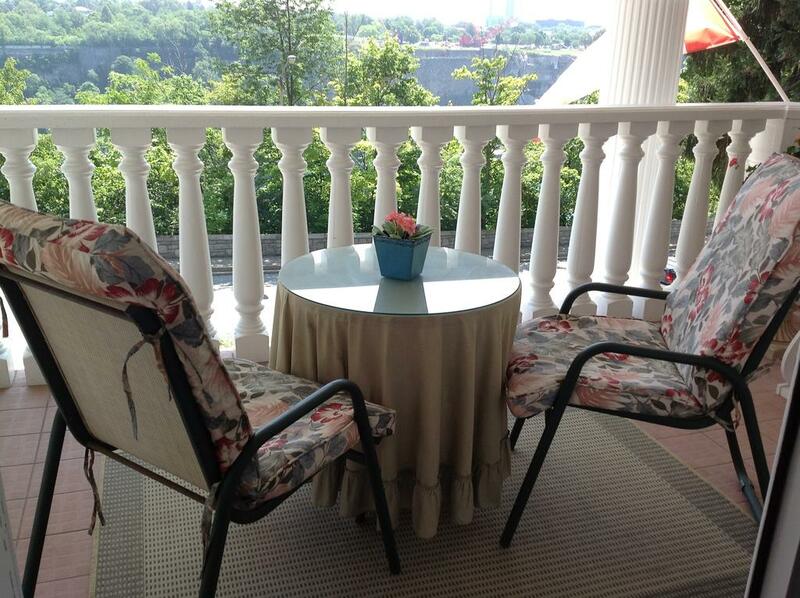 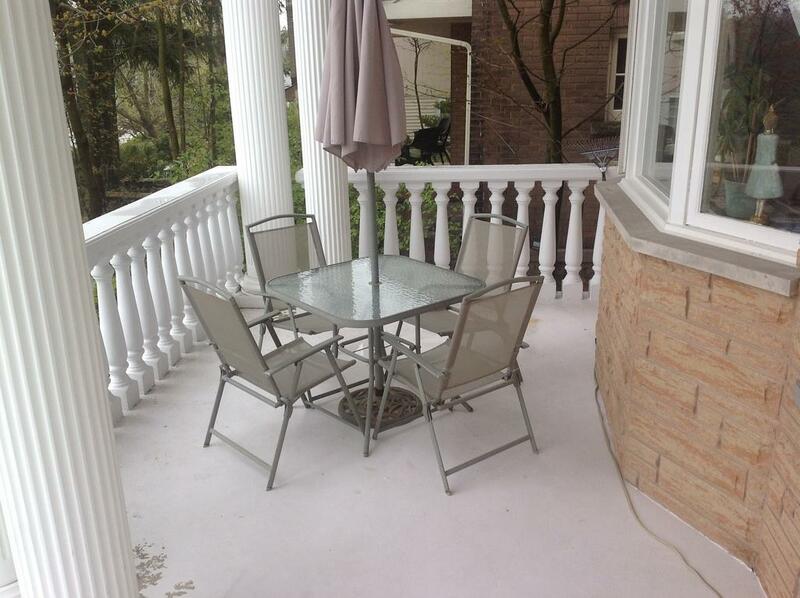 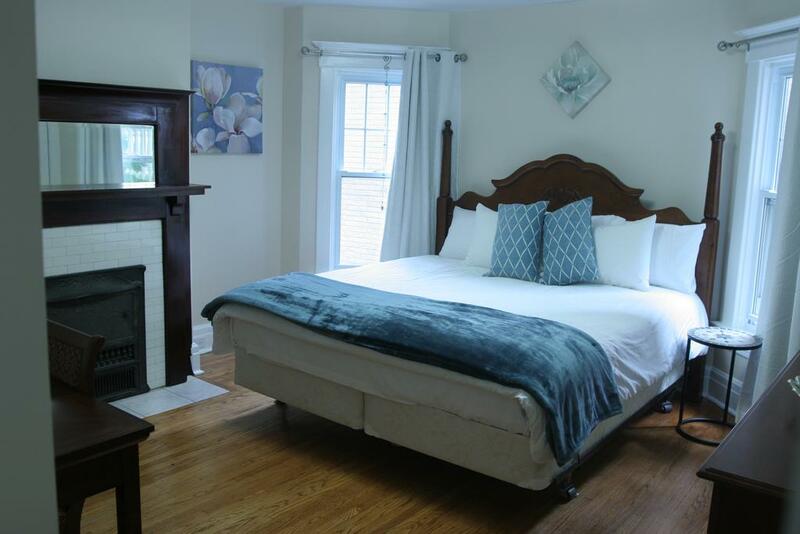 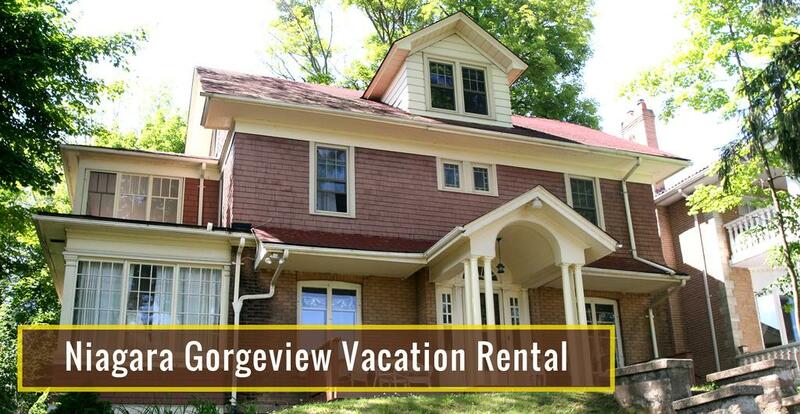 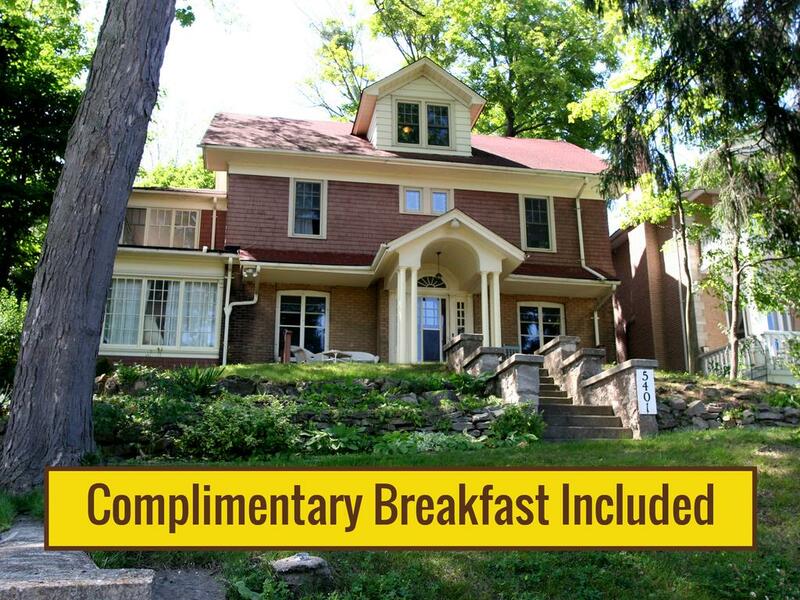 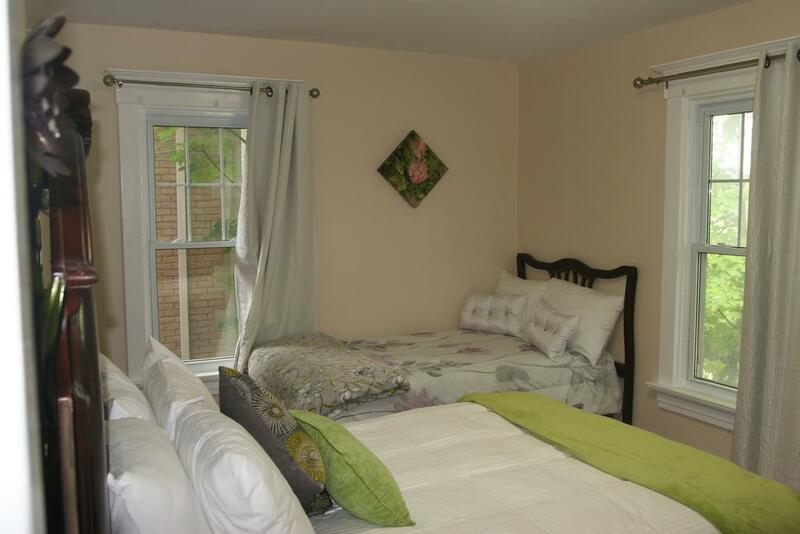 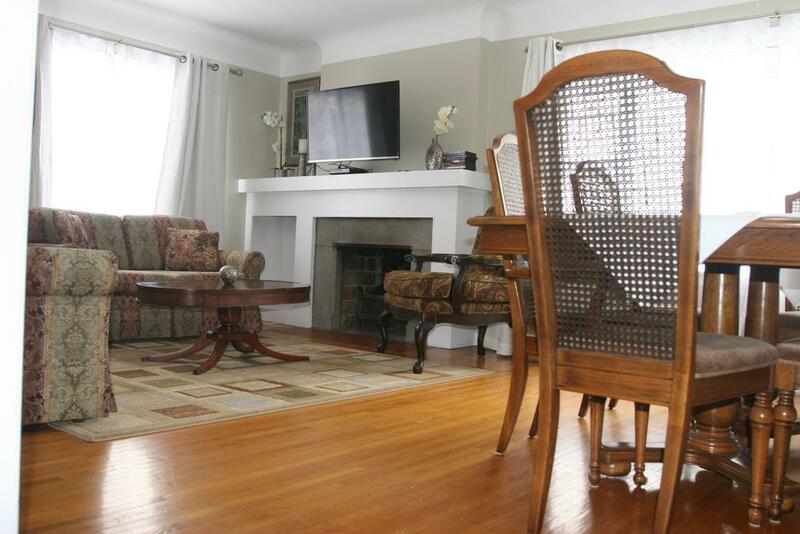 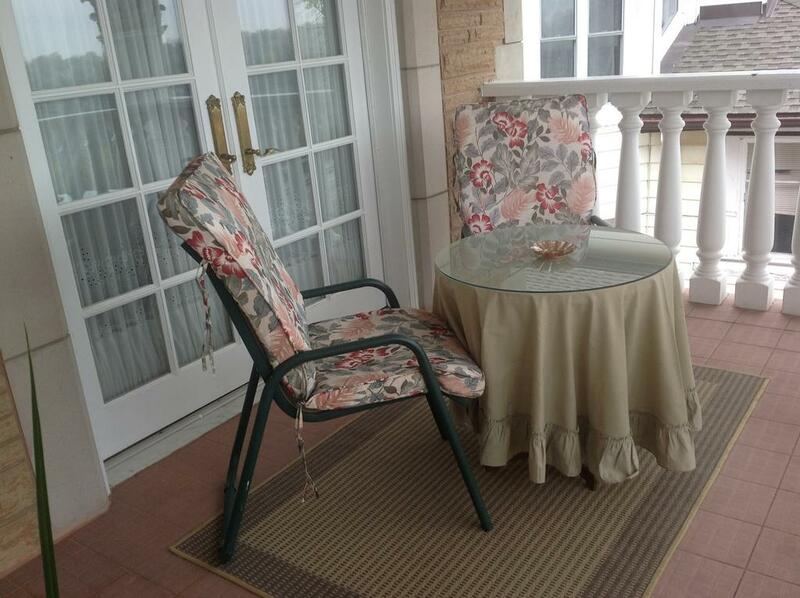 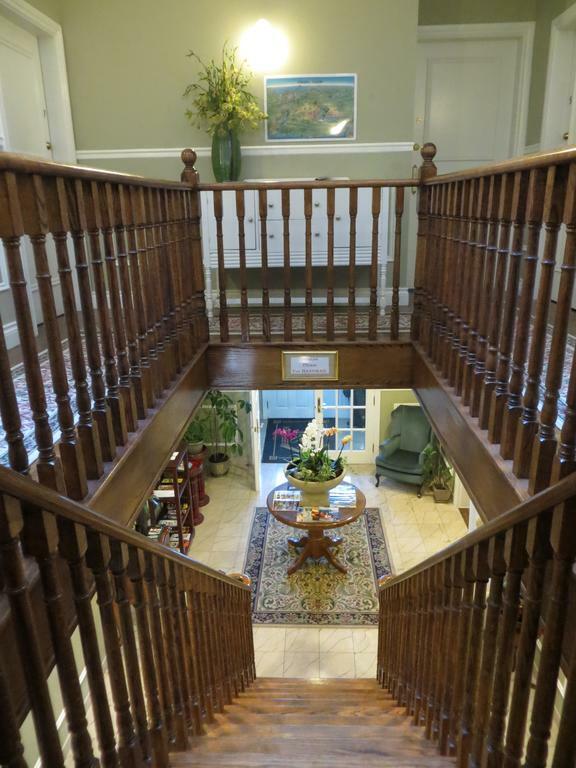 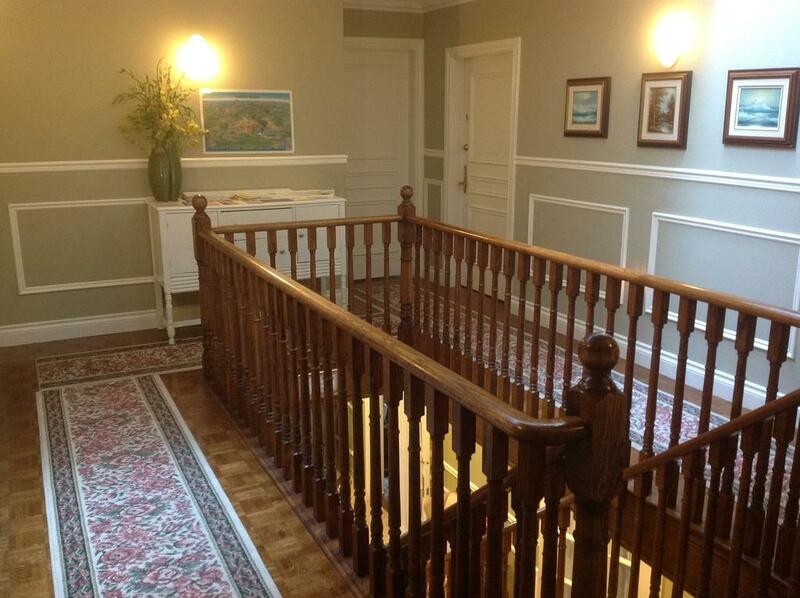 Niagara Classic Inn is a 7-bedroom, 7-bathroom non-smoking holiday home located in Niagara Falls. 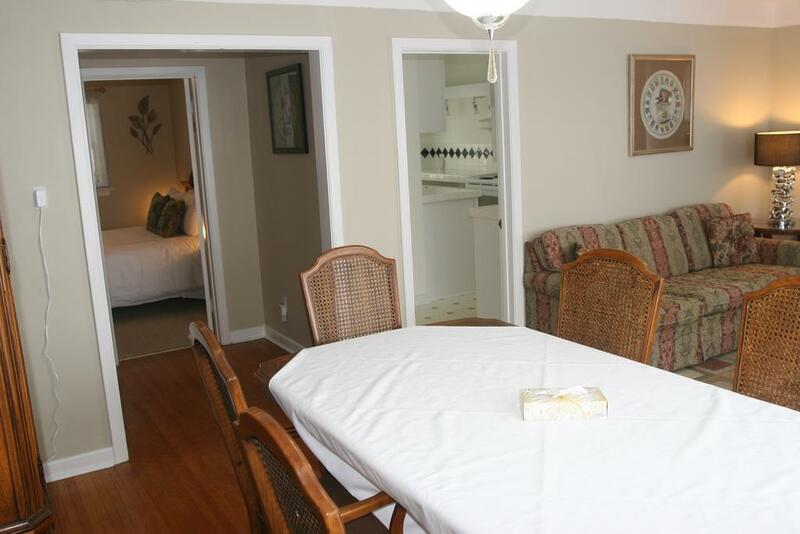 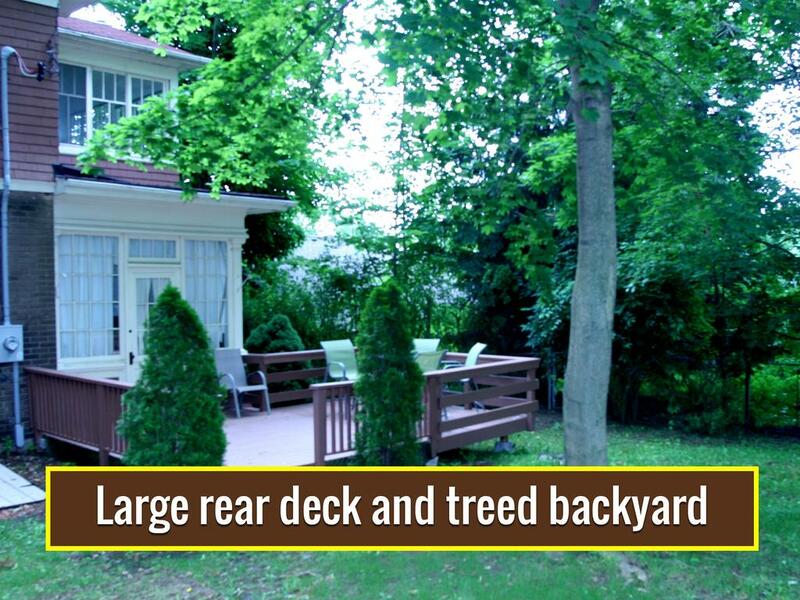 Guests benefit from a spacious seating area, dining area and complete kitchen. 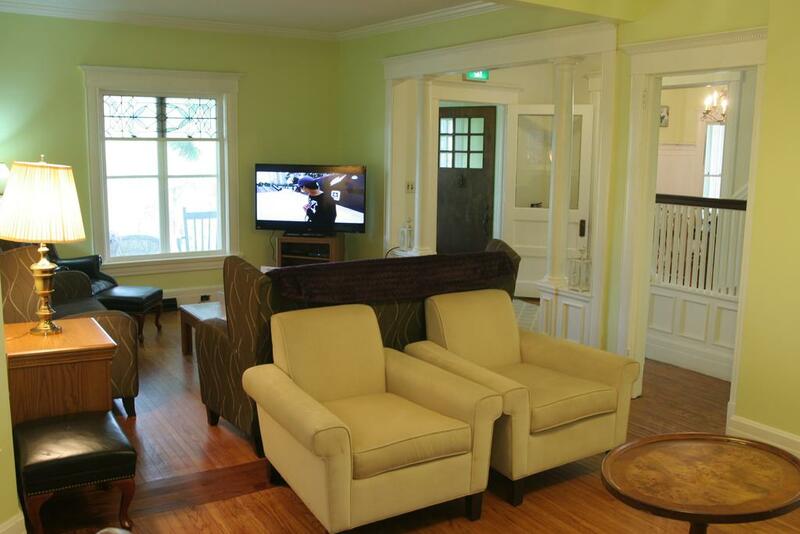 Free WiFi and private parking are available on site. 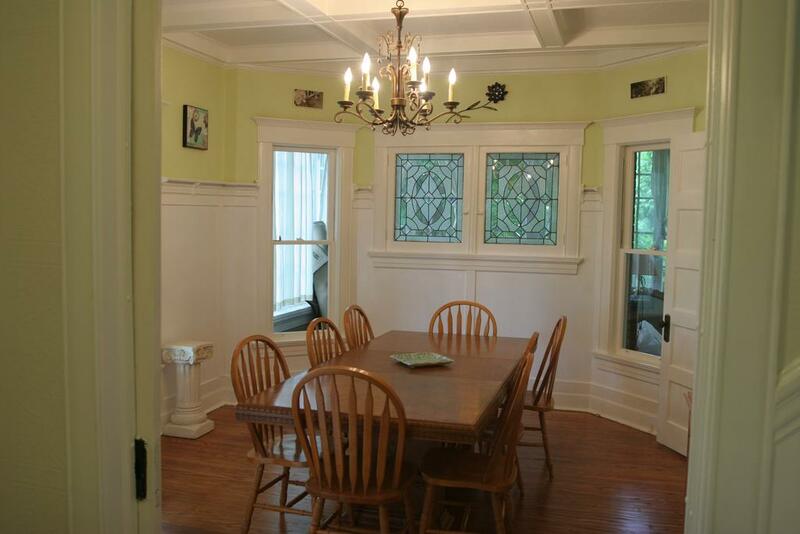 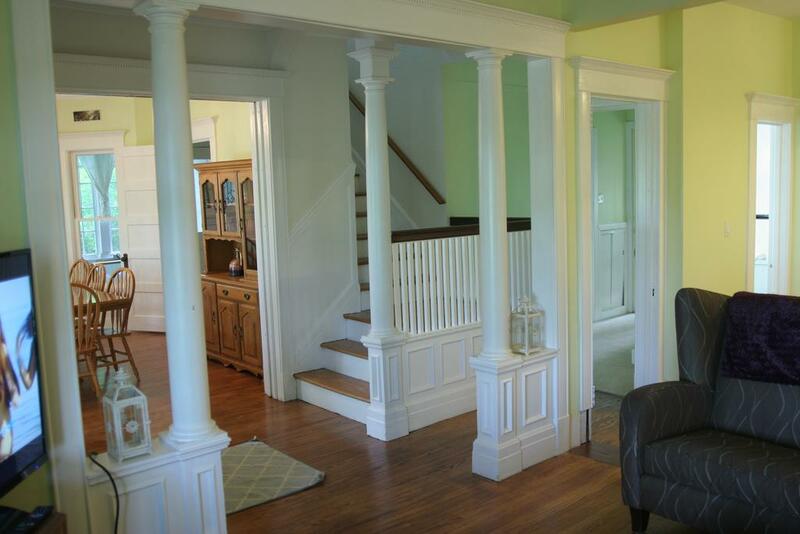 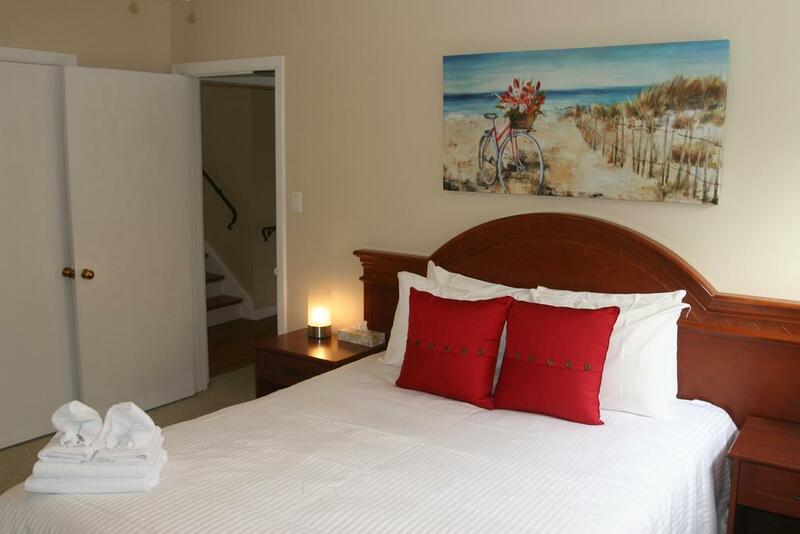 The house has central heating and air-conditioning, a large flat screen TV and Blu-Ray player. 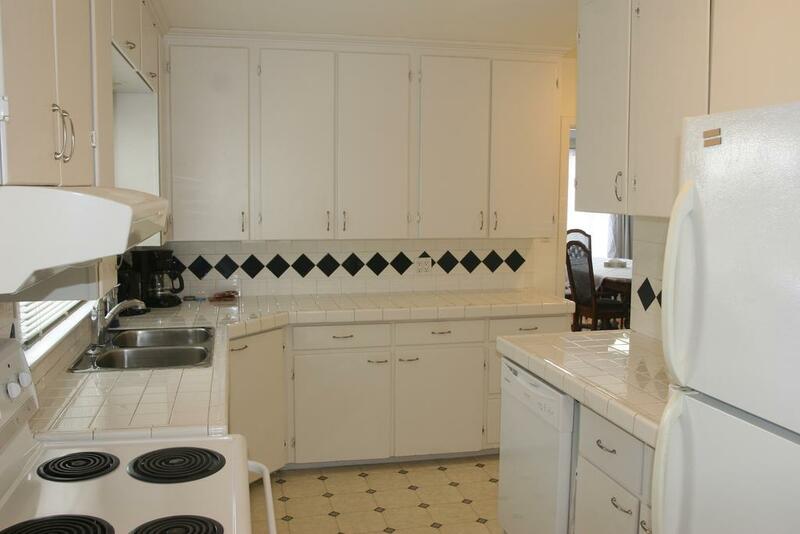 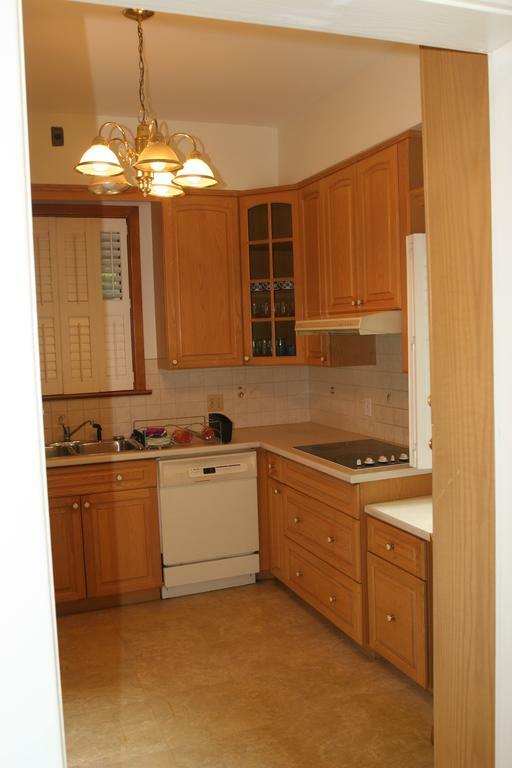 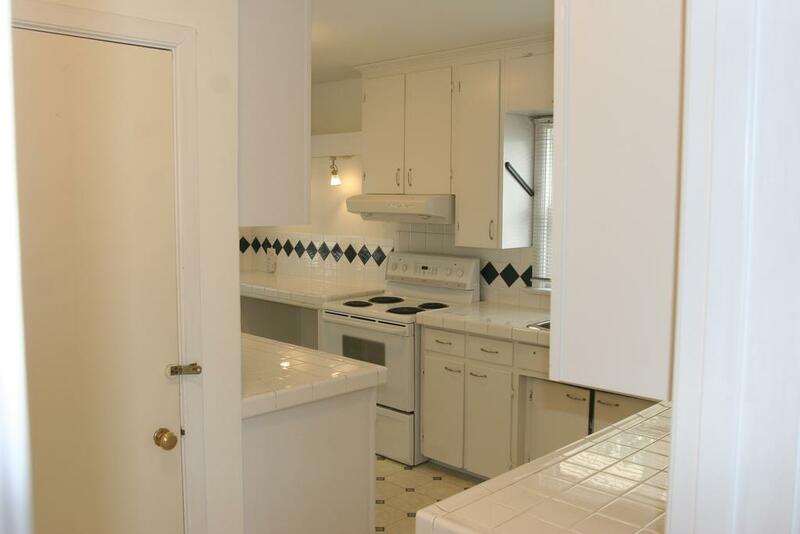 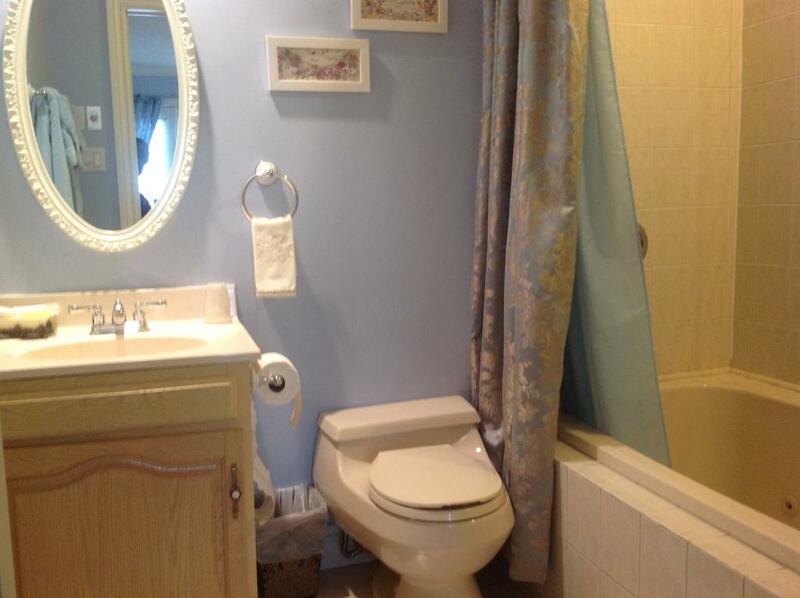 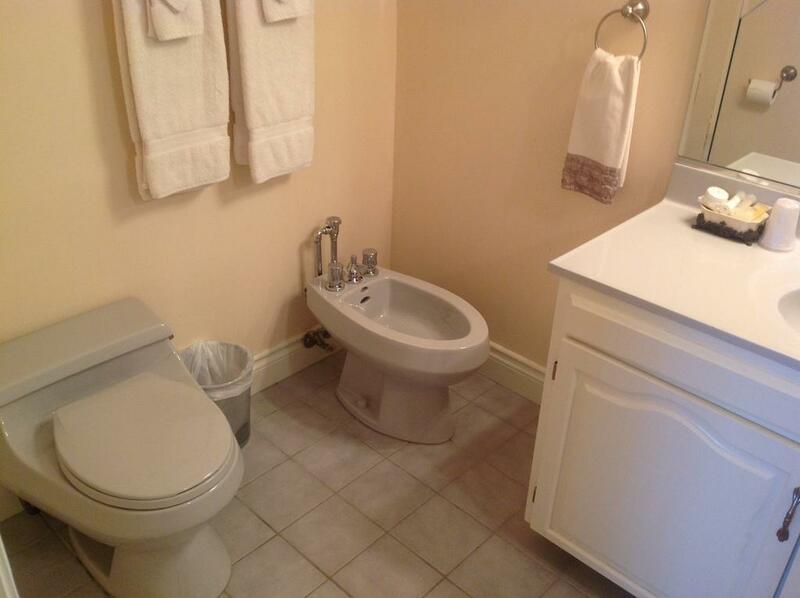 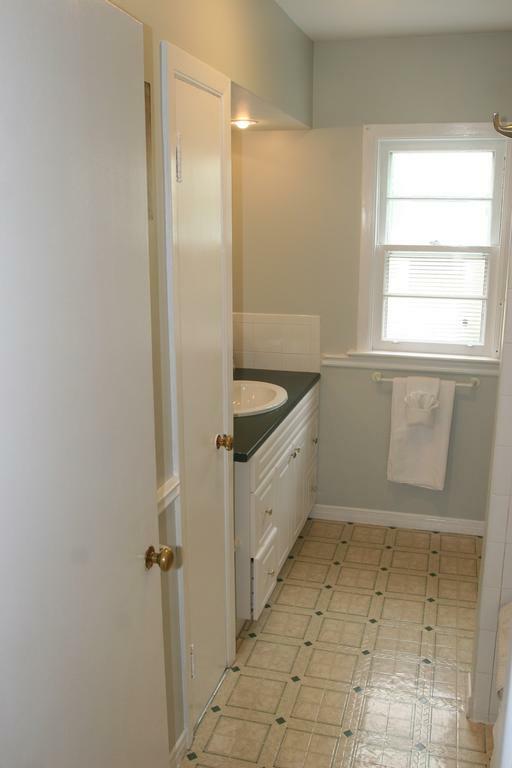 The kitchen has a dishwasher and an oven and there is a private bathroom with free toiletries and a hair dryer. 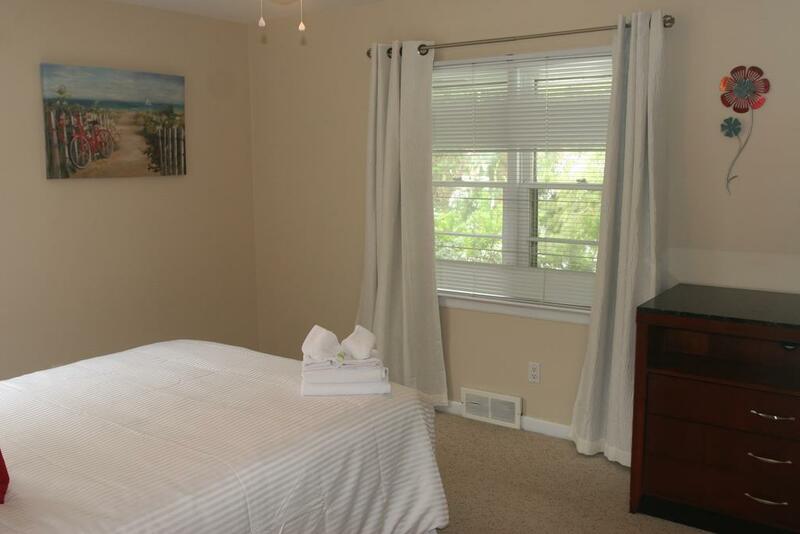 Towels and bed linen are provided, as well as daily maid service. 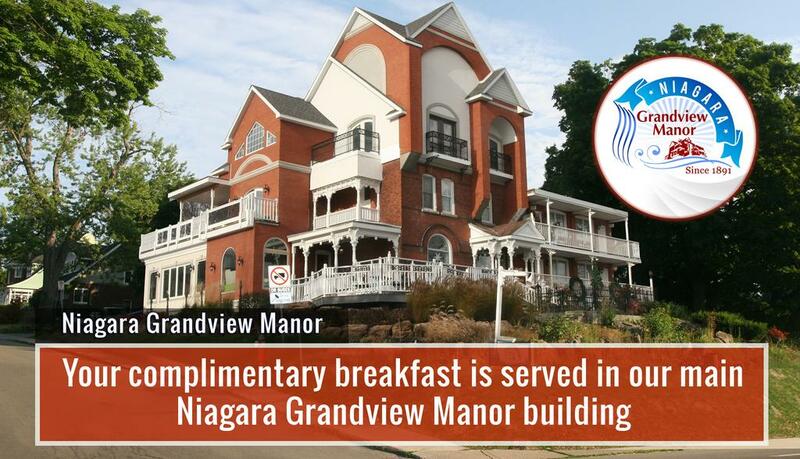 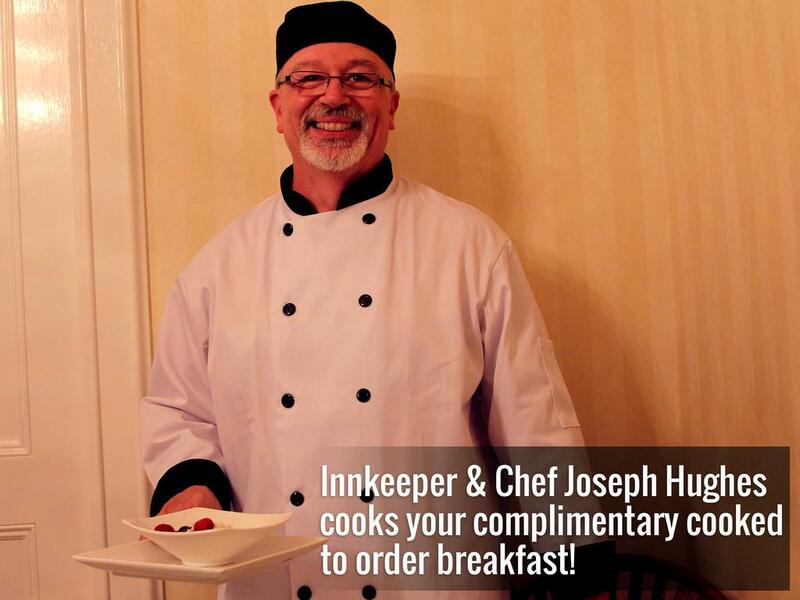 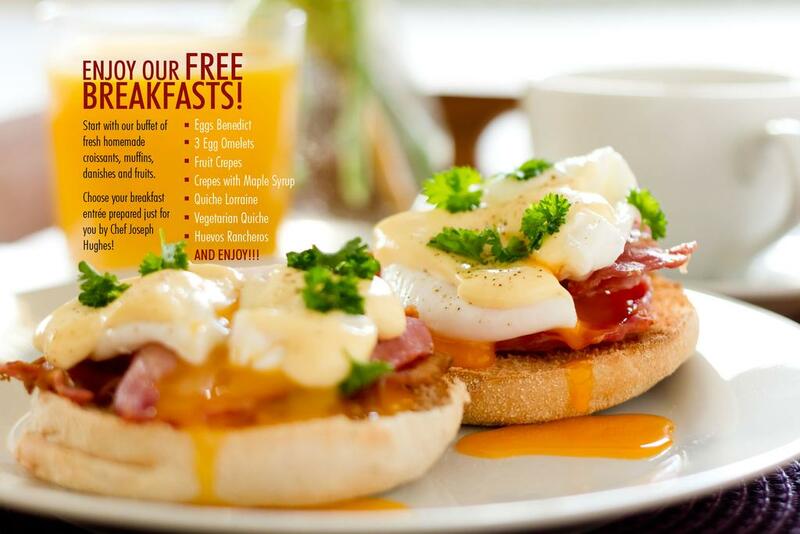 Guests can enjoy complimentary tea and coffee, as well as a complimentary cooked to order breakfast served at the adjacent Niagara Grandview Manor courtesy of Chef Joseph Hughes. 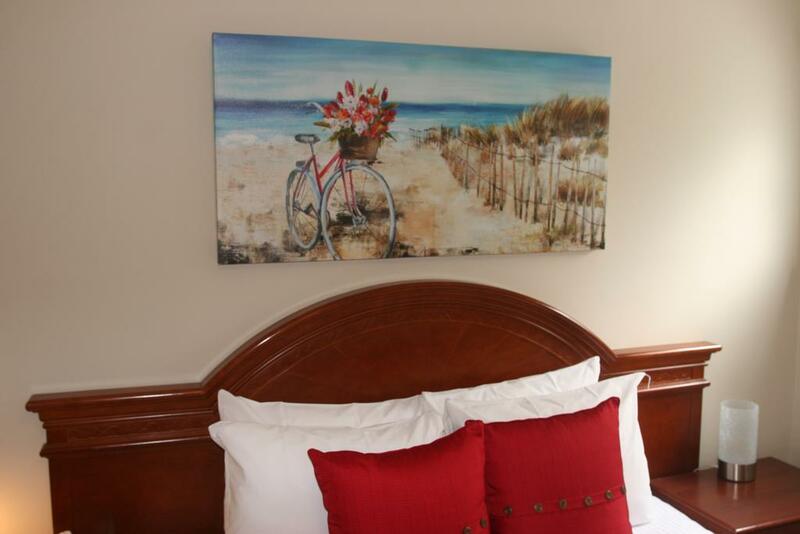 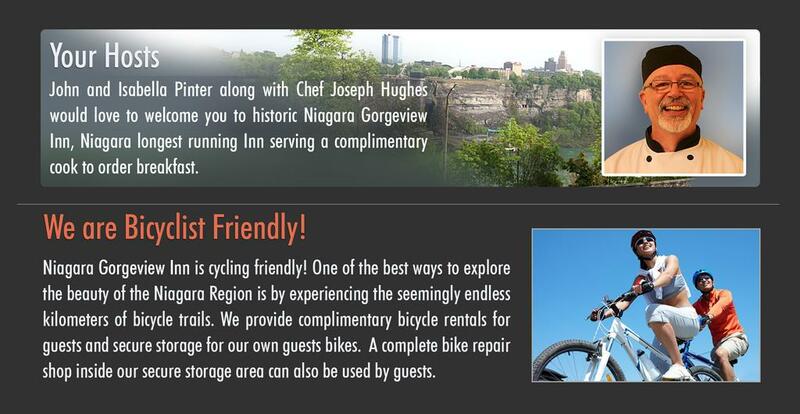 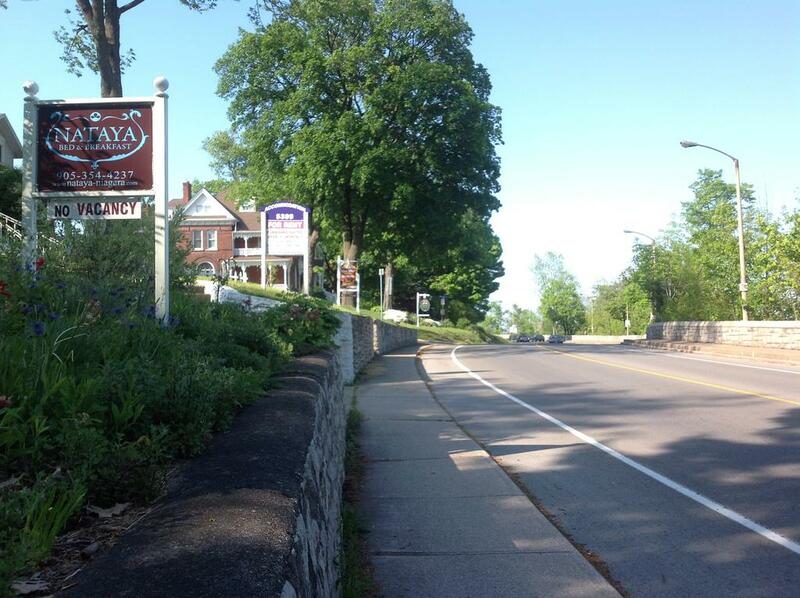 Niagara Classic Inn is cycling friendly and guests have access to a complimentary assortment of bikes, including mountain, hybrid, and tandem bikes. 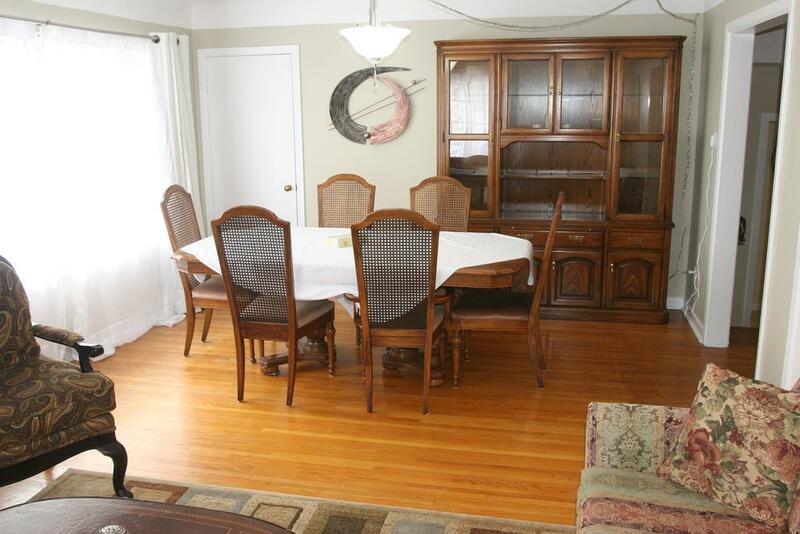 Board games and children’s DVDs are also available. 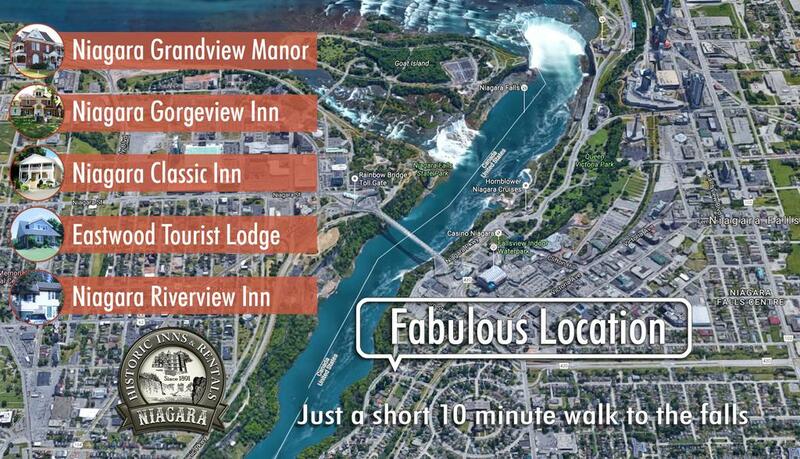 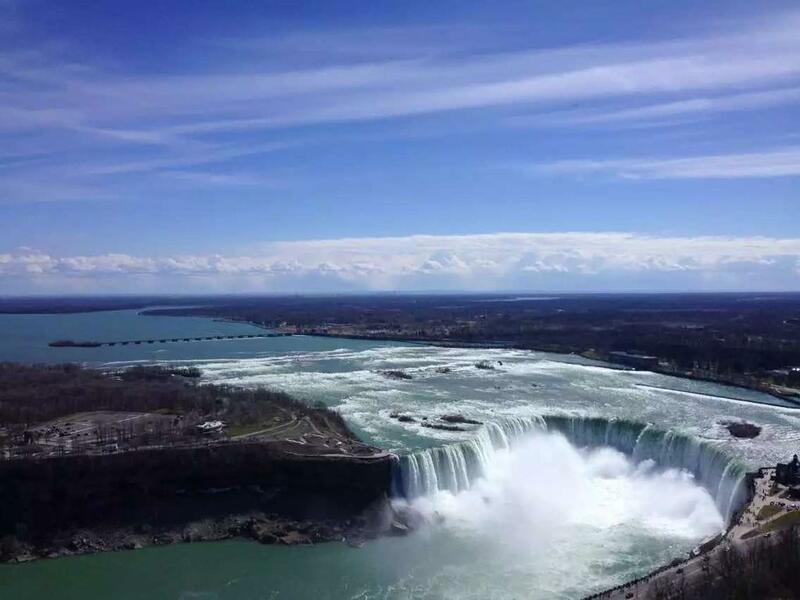 Skylon Tower is 1.4 km from Niagara Classic Inn, while Greyhound Canada is 1.4 km from the property. 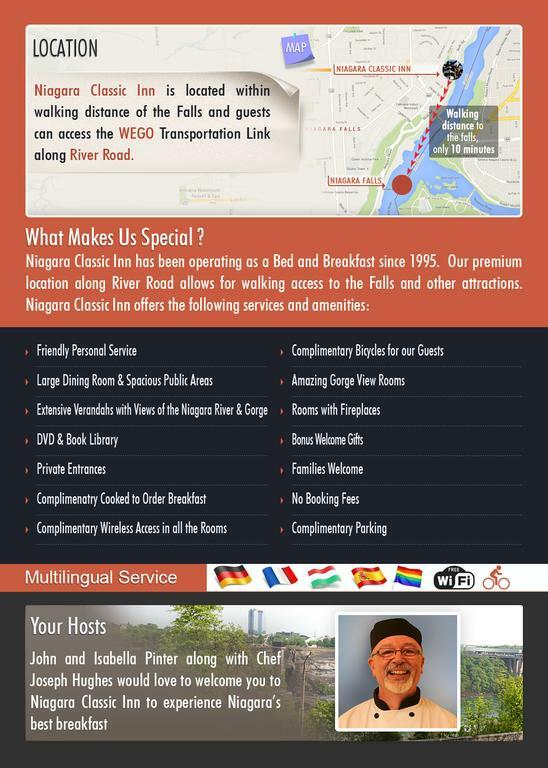 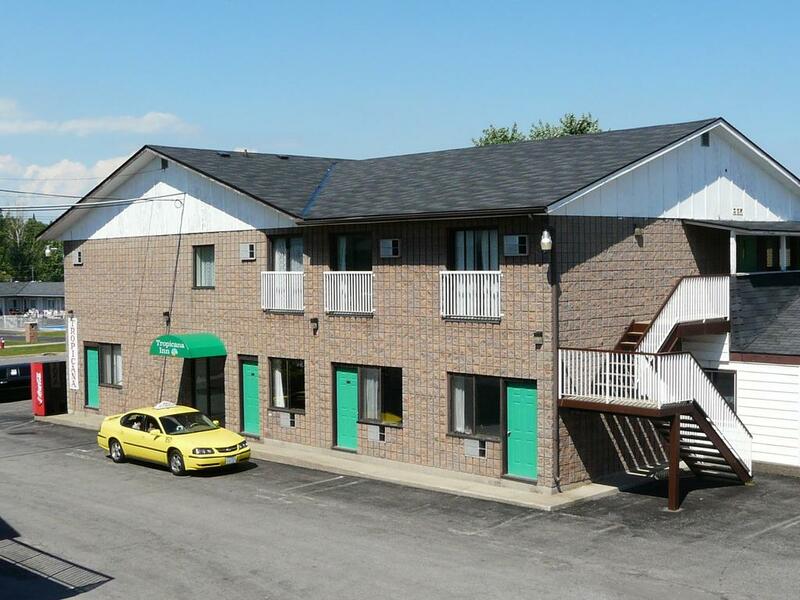 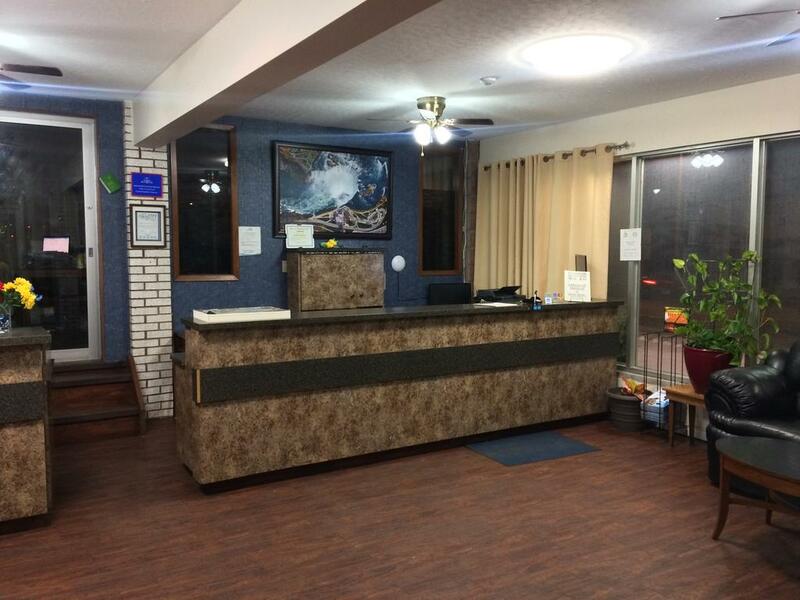 The nearest airport is Billy Bishop Toronto City Airport, 65 km from Niagara Classic Inn.